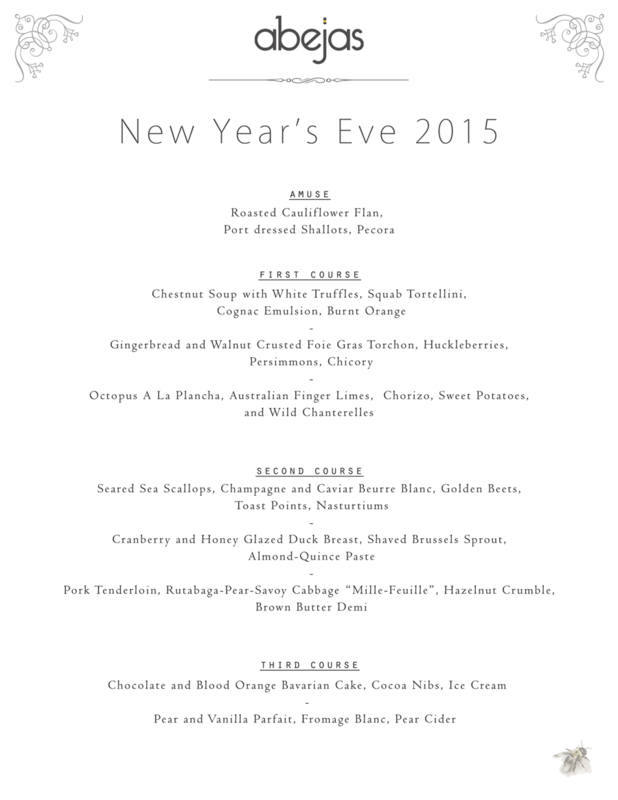 Join us as we ring in the New Year with a special prix fixe menu featuring four courses for $75 and a champagne toast! 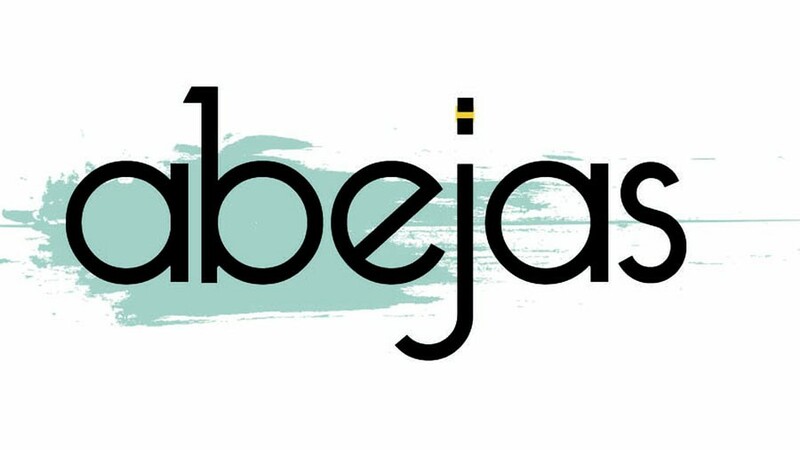 Call us for..
Abejas has made Denver Eaters map of the 30 Most Significant Openings of 2015! Thanks for including us Denver Eater! Thanks Gear Patrol for including Abejas in the 2015 Best New Restaurants in America! We have 24 research and development trips to plan! We are truly honored to be on this list and have so much more we want to do in 2016. Thank you Zagat for including us! Check Out What Ruth Tobias of Zagat Had to Say About Us! Abejas was featured in Zagat in “6 Things to Know About Abejas” by Ruth Tobias. Thanks Ruth for visiting! Abejas made it into Denver Eaters October 2015 edition of “The Hottest Restaurants in Denver Right Now”. It’s awesome to be included on..
Abejas Featured in 5280 – “Go Now: Abejas in Golden”. Thanks John Broening for giving Golden a notice. Maya Silver from Dining Out lives in Golden and stopped by….thanks for the piece and hope to have you join us for dinner soon! Check out the article from Westword featuring Abejas! Thank you Mark! Click the button below to read more.